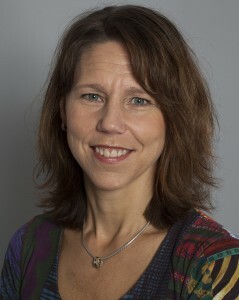 I am Research and Development Manager at the South Älvsborg Hospital, Borås, Sweden. My research area of interest is Patient safety in health care with special focus on pressure ulcer prevention. The title of my thesis is Evaluation of repositioning as a preventive method for Pressure Ulcer Development”, Linkoping university, Sweden.